Hazle Drugs is dedicated to improving the lives of our patients. One way we accomplish this is by offering a coordinated refill program for patients which is a form of medication synchronization called, “Monthly Pill Fill”. Our program is designed to refill all of the patient’s medications on the same day each month and make that date the patient’s appointment to pick up their prescriptions at Hazle Drugs. The “Monthly Pill Fill” program helps patients be more adherent to their medications by ensuring they refill their prescriptions on time and it makes it easy for them to place one telephone call for refills and make one trip to the pharmacy each month instead of several. Hazle Drugs “Monthly Pill Fill” is a FREE, PERSONALIZED SERVICE. Patients receive a phone call or visit the pharmacy to review their medications, discuss physician visits or recent hospitalizations, and answer any questions they may have about their therapy. 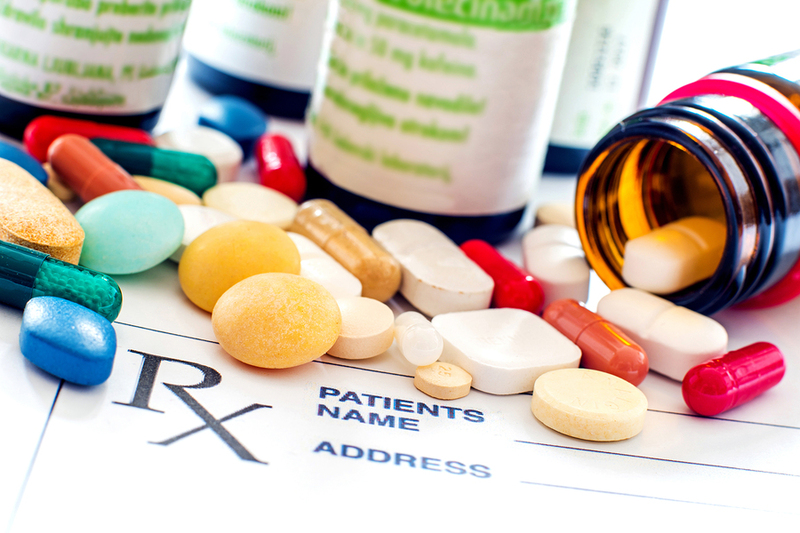 It is our goal to help our patients take the proper medications, as directed, and understand the goals and outcomes of their prescription regimen. We are pleased to partner in the care of our patients. For more information please call the Hazle Drugs team of clinical pharmacists and Doctors of Pharmacy at 570-454-2476 or 800-439-2026.